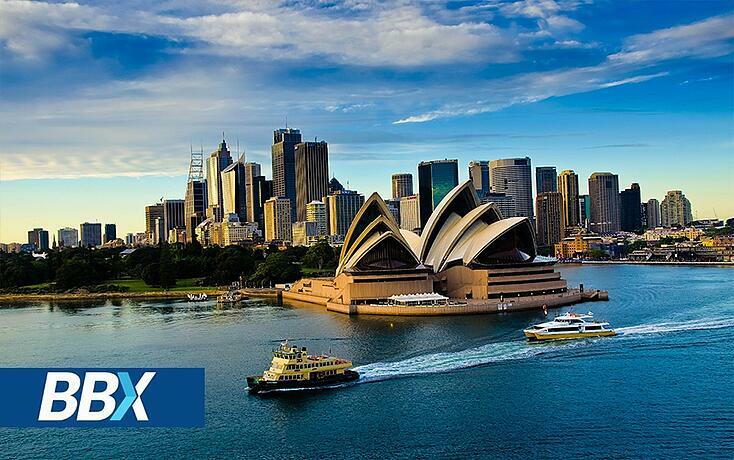 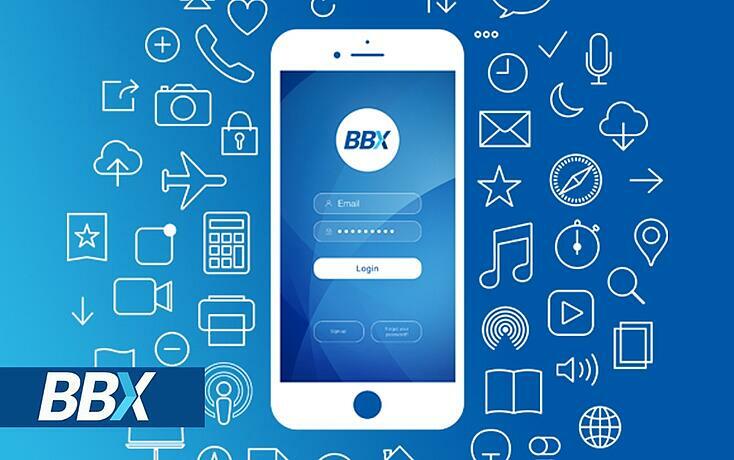 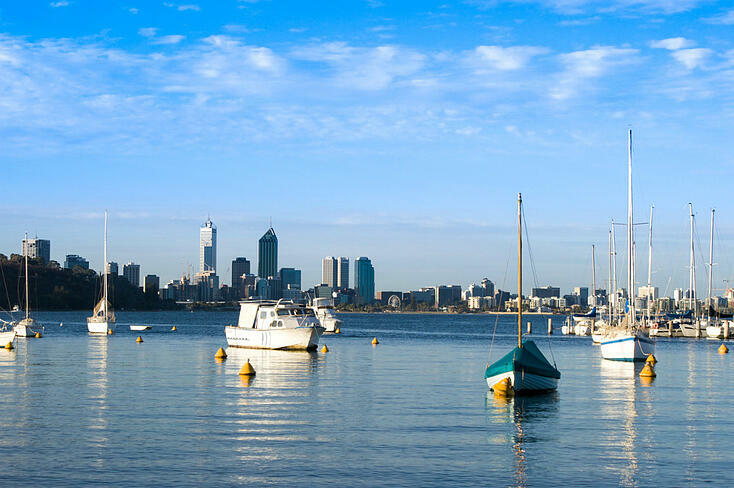 Heading down to South Australia, Make the most of your holiday with BBX! 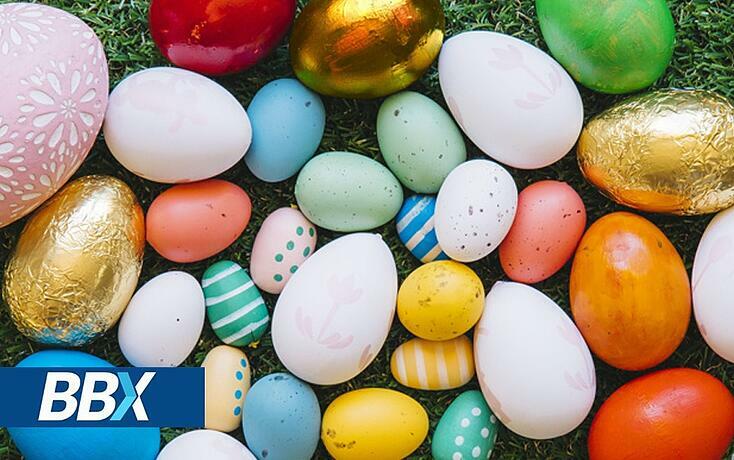 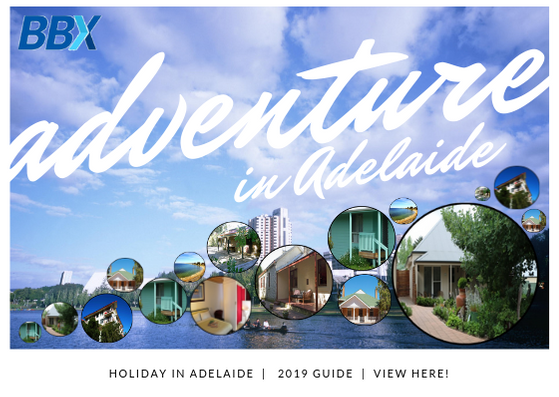 Plan your next holiday to WA with our BBX WA Holiday Guide! 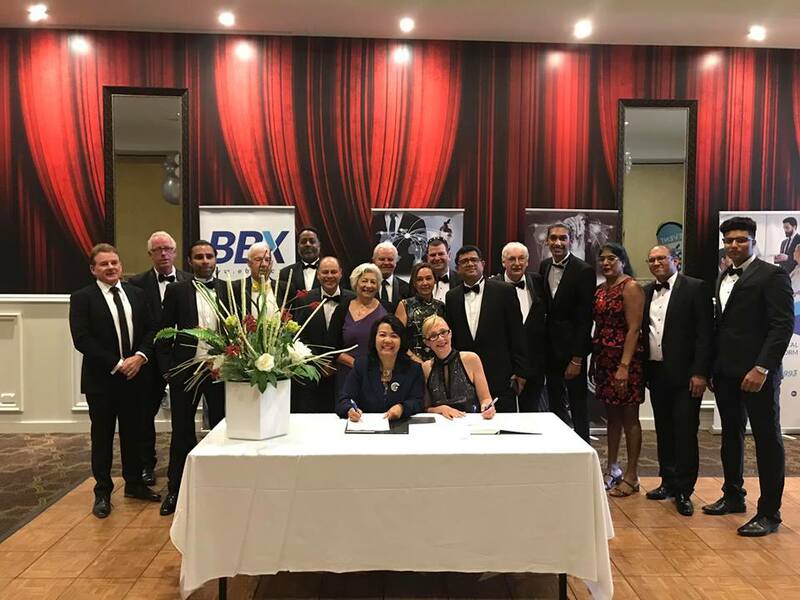 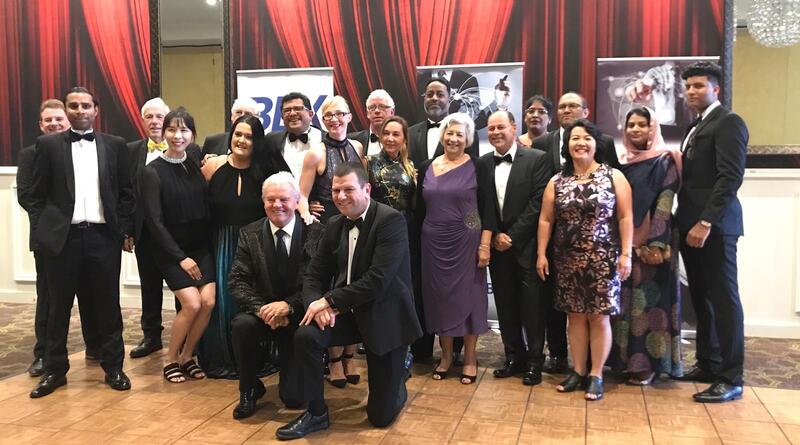 On 21st January 2019 BBX South Pacific Celebrated 25 years and awarded its top performers on a magical night!